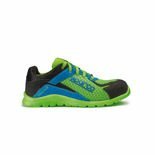 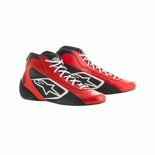 Fantastic and very comfortable shoes for everyday, work, and sport use. 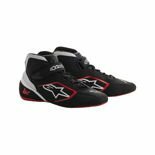 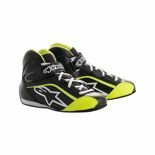 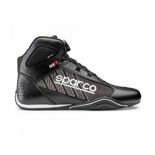 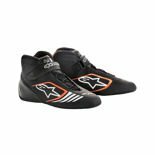 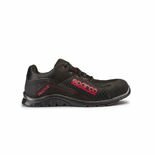 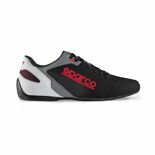 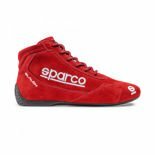 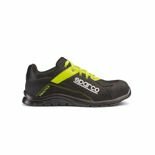 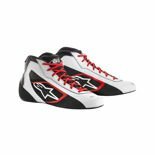 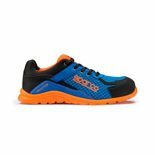 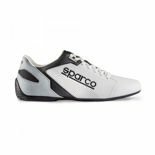 Our shop offers you sports shoes of well-known Italian brands Sparco and OMP. 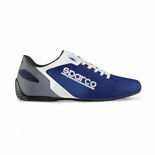 The shoes are characterised by high durability, sturdiness and the best quality. They are divided into the following categories: carting, for mechanics and for drivers (with FIA homologation). Sparco, OMP and Arrox shoes will live up to the expectations of even the most demanding clients. 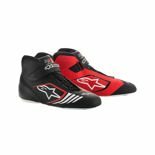 Good quality for good price? 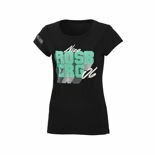 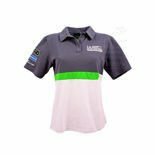 rallymerchandise.eu makes it possible.